New York City is a fantastic place to entertain and stimulate children. There is truly no end to the playful activities and fascinating attractions for kids of all ages. The city offers wonderful parks for exploring, unparalleled museums, fabulous restaurants and top quality stores. 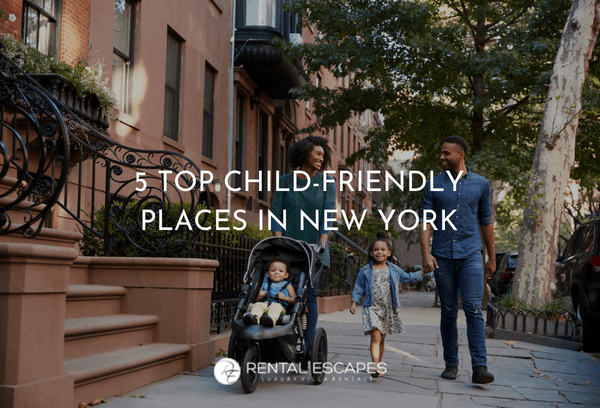 Since New York is also a highly adult-friendly city, you’re sure to enjoy yourself too! Book your luxury vacation rental in New York to start planning your NYC holiday with the kids now. They’re convenient, and a great way to see the sights. Kids love the half-day Pizza Tasting Bus Tour. It takes 4.5 hours and visits the best pizzerias in Brooklyn, Queens, the Bronx, and Staten Island. The Brooklyn Chocolate Tour is another delicious way to explore. There is also always the bonafide Helicopter Tour of NYC, where impossible to get bored. Expect incredible views and an unforgettable experience. 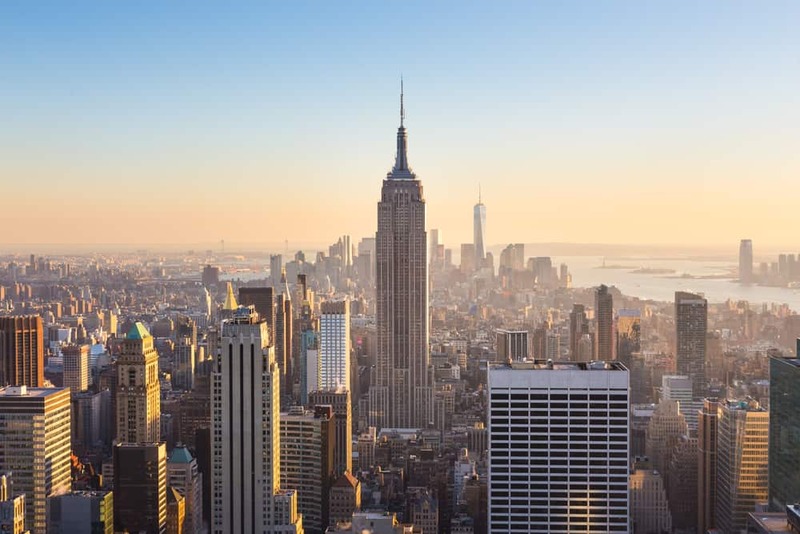 A visit to the Empire State Building and the chance to take in the views from the 86th floor is a must when in New York, but it can be a hassle without planning. Minimize the line-up at the elevators by going first thing in the morning or late in the day. Dusk is a perfect time to see the city in a magical light. Buy express tickets online (well in advance) to avoid both the ticket and elevator lines. If you’re traveling with children under six, the Children’s Museum of Manhattan will be a blessing. Stop at the information desk for the daily schedule of workshops and performances. City Splash is popular during the summer and offers the chance to sail a boat, paint with water, and play in the sand. There are also regularly changing exhibits which show how children in other parts of the world live. 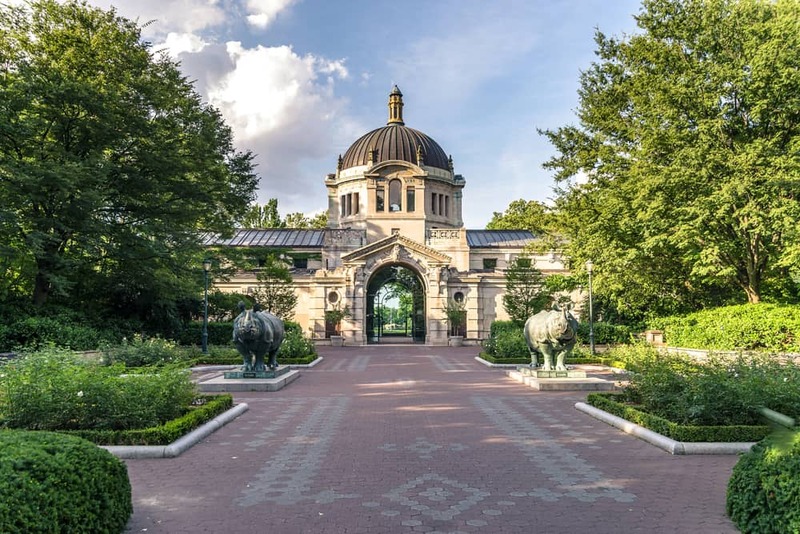 If you opt to visit the legendary Bronx Zoo, set aside a day. After all, the largest city zoo in the US is home to about 4000 animals, many of which live in open natural settings. The Tiger Mountain and Congo Gorilla Forest both have glass walls that bring you close up to these incredible animals. At the children’s zoo, small kids can climb into a birds nest, or feed tame animals. Cut down the walking with tram rides. The New Victory Theater was and is the city’s first major theater devoted entirely to family entertainment. Troupes from around the world perform plays, circus acts, dances, puppet shows, and more. Some performances even allow the audience to ask questions. There are many performance skills workshops scheduled with the artists as well, for those seven and older. No matter what you decide to do, have an incredible time in the Big Apple!